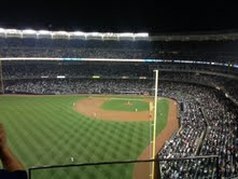 big win for the Yankees. 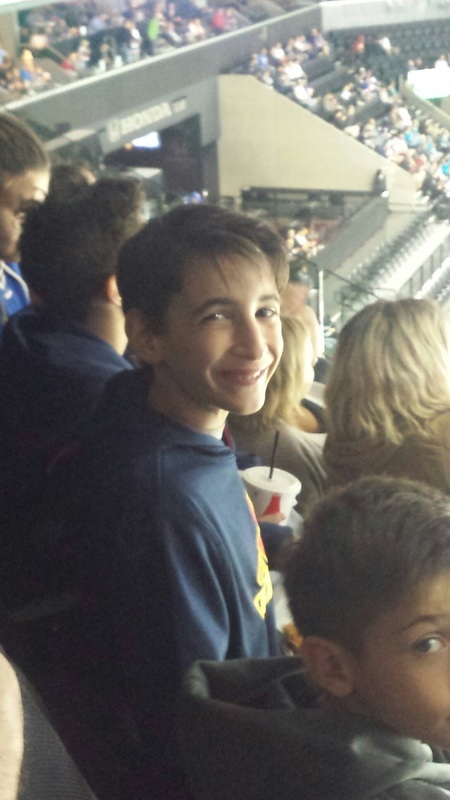 Thanks to Minnesota Golden Gophers fan Vaughn and his generous donation, local hockey fan Colin attended the Frozen Four college hockey tournament in Buffalo. Kids Event Tickets helps "Dream Come True"
Kids Event Tickets also worked with the Shamrock Foundation's 50/50 Raffle to raise funds for local kids. Here's our youngest volunteer showing her expert salesmanship while helping her community. ​Thanks to the generosity of donor Shelagh Prysiazny, kids from CFS Morey House were treated to the number one concert of the summer as Jay-Z and Beyonce hit the stage at New Era Field. The boys enjoyed an evening of incredible music, excited fans and an experience they'll remember forever. 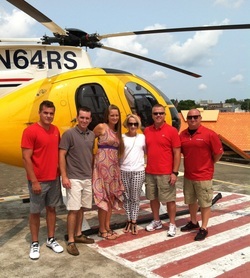 A beautiful day was on tap for the Boys and Girls Club of Mercer County, NJ. as they visited the Grounds for Sculpture. Children were able to experience contemporary sculpture through group activities and a sculpture scavenger hunt. 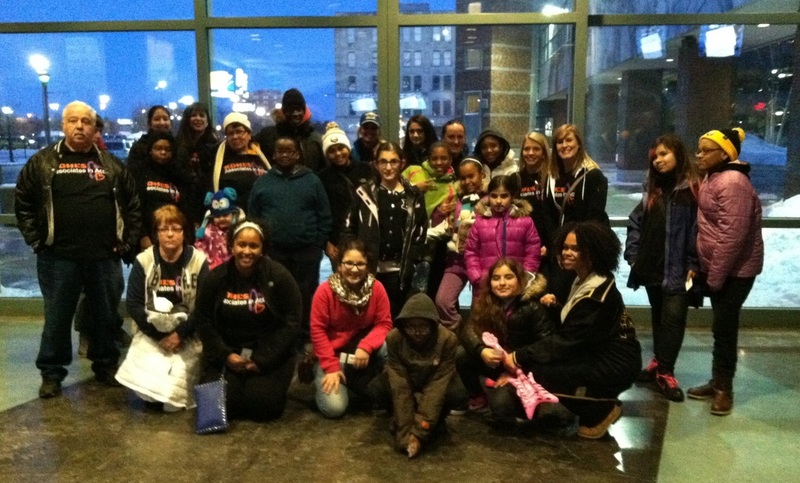 20 kids and volunteers attended Opening Night of The Lion King at Shea's Theater in Buffalo. 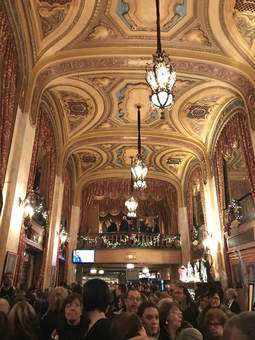 Such an opulent theater and visually stimulating performance for some very special children. 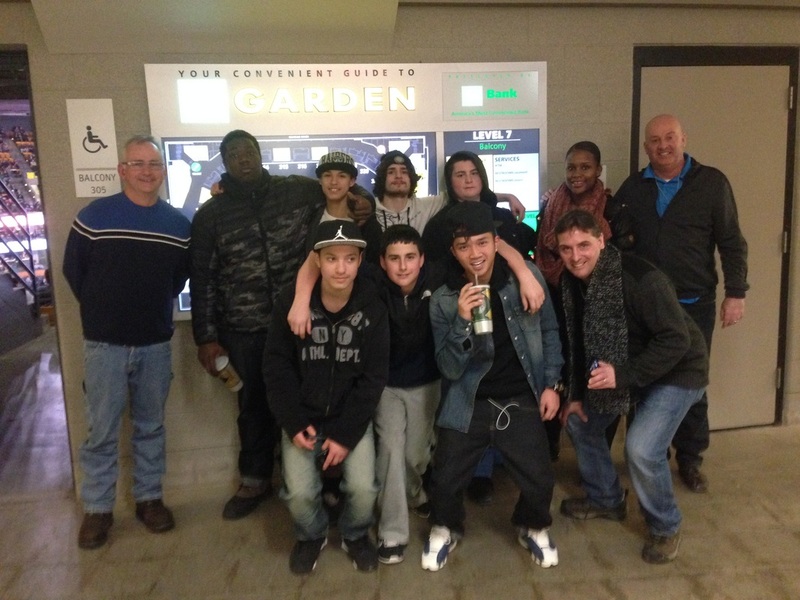 Kids Escaping Drugs enjoyed an evening at a recent Buffalo Sabres game. Although the kids were camera shy, the Associates in Action from N. Amherst and Buffalo Kohls took time out for a picture. 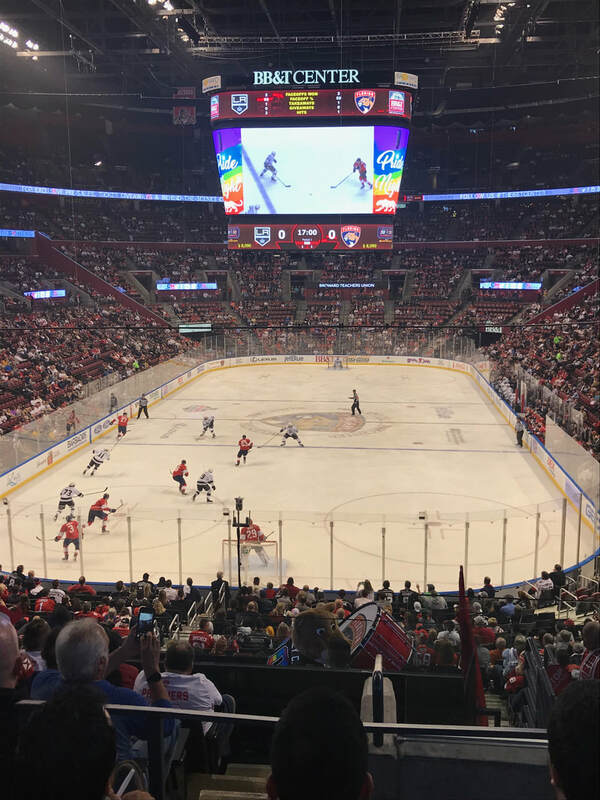 Local kids from South Florida enjoyed an evening with the Florida Panthers. In a tough game against the Kings, the Panthers came up short but the kids had a great time. Thanks to Kohl's for continually supporting KET. 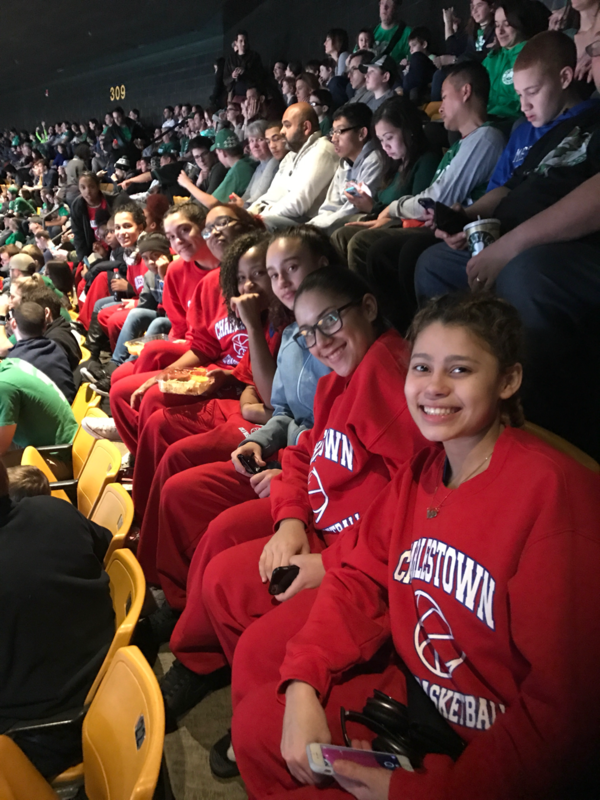 Charlestown High School Girls Basketball Team enjoys a night with the Celtics. 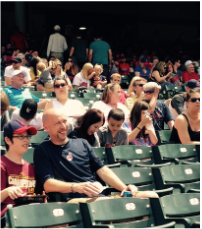 ​On a sunny Sunday afternoon kids and families from the Cleveland PAL attend the Indians game as the Tribe swept the Kansas City Royals 7-0. Kohl's AIA helped out to support local kids. 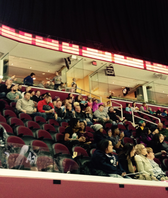 Lake Erie Monsters entertain kids. 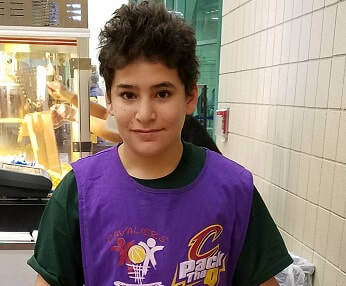 Cleveland Cavaliers Foundation/Monsters Community Fund donated 150 tickets to the local under-served children and Kohl's Associates along with their friends and families. Fans were treated to the Lake Erie Monster rising from the ice as smoke billowed from its mouth. After 3 periods the score was tied taking the game to overtime. The Monsters prevailed over the Milwaukee Admirals to make the final score 2-1. 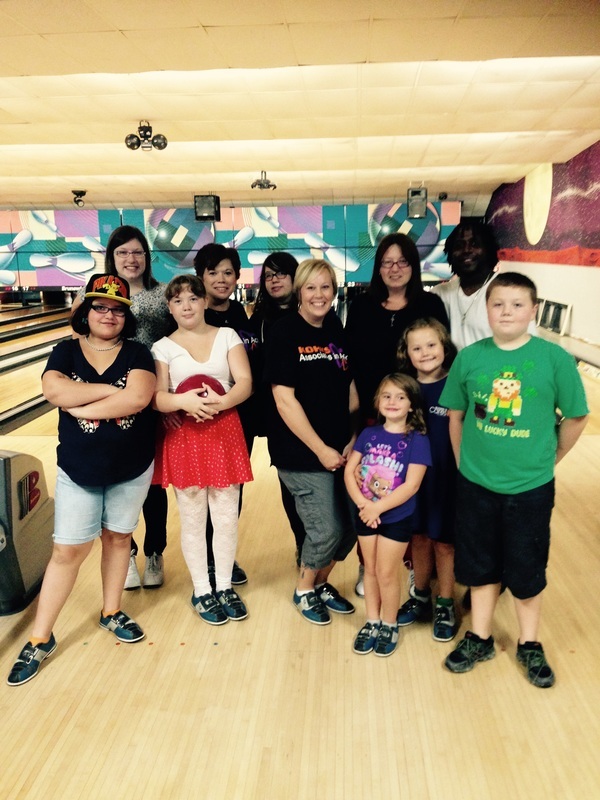 September brought about another fun afternoon with KET's Bowlathon. 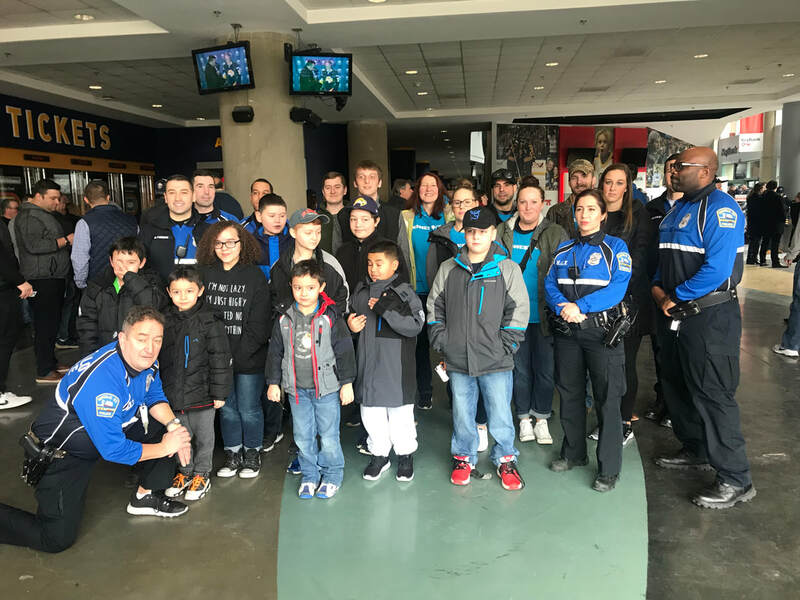 JetBlue and Kohls helped out as kids from Connor's Children Center, the Buffalo Police Explorers, and young folks from Renaissance House all pitched in to knock down over 20,000 pins. 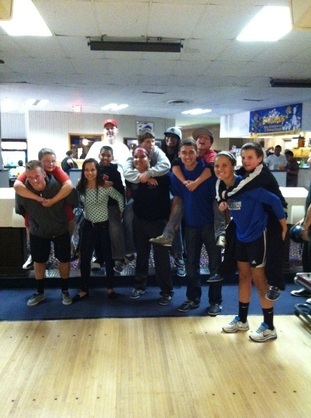 Pizza and Chicken Wings made the bowling even better, and completed the entertaining afternoon. 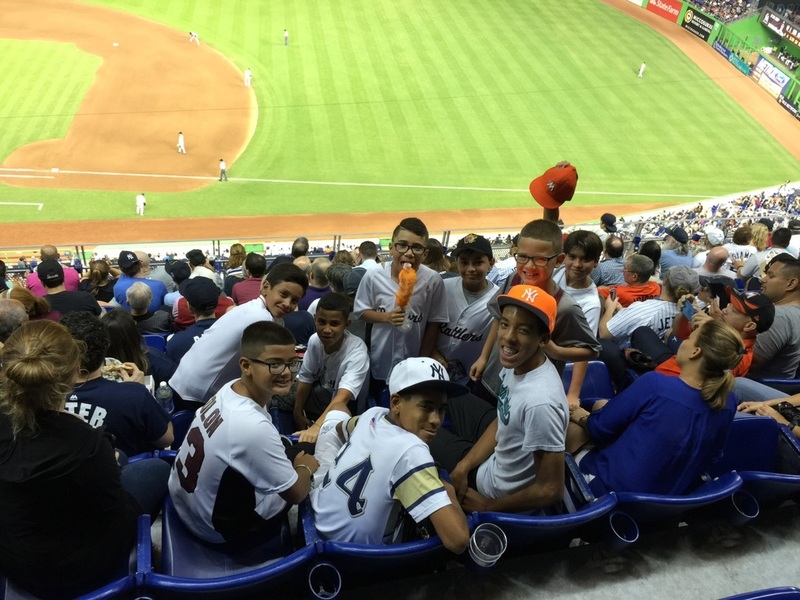 Local Miami Little Leagues enjoy the rare opportunity to watch hometown hero Alex Rodriguez, as the NY Yankees visit Marlins Park. BUFFALO MAYOR BYRON BROWN gets in the action at the Bisons game during the 50/50 Raffle. 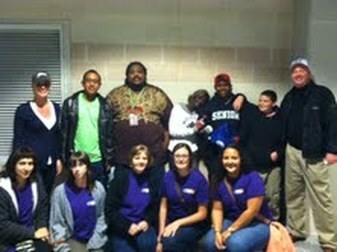 Mayor Brown is pictured here with volunteers from the Lancaster Kohl's store. 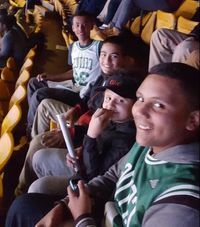 Kids Event Tickets was very excited to send kids from the Brandon Treatment Center to TD Garden to watch the Celtics beat the 76ers. 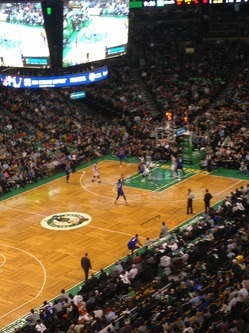 Volunteers from local Kohl's Associates in Action help at the Celtics Game. 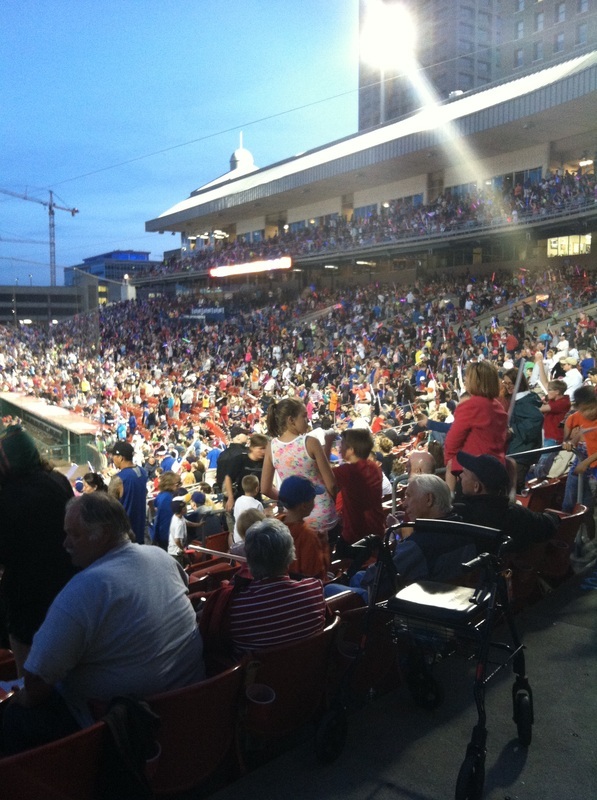 Kids Event Tickets made a big splash at the June 7th Buffalo Bisons Star Wars Night. At the packed house event, KET donated 600 tickets to area children along with their chaperons and volunteers. 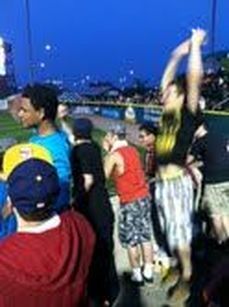 With picture perfect weather, everyone was able to enjoy the many characters both in the stands and on the field as the Bisons took on the Syracuse Chiefs. In the end, the Bisons lost 6-3 but the world was saved - that is until next year when the Star Wars saga returns to Coca Cola Field. 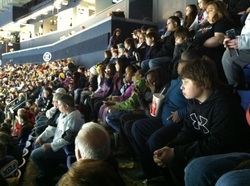 Over 100 kids and chaperons were on hand for the Buffalo Sabres hockey game. 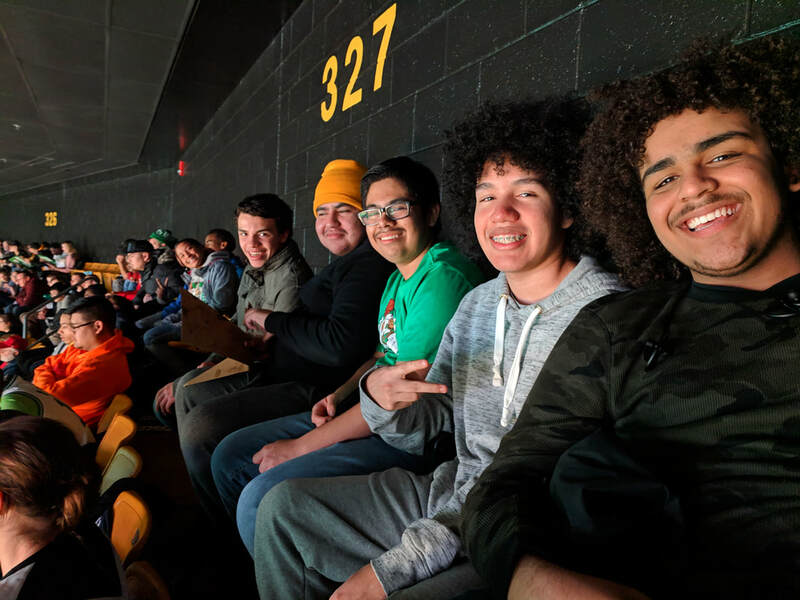 Kids from The Boys and Girls Club of Black Rock, Renaissance House, and Connor's Children Center all turned out to see the Sabres beat the San Jose Sharks. A special thanks to all the Kohl's Associates that helped out and made this a very special night for all! A quick shot just before puck drop. 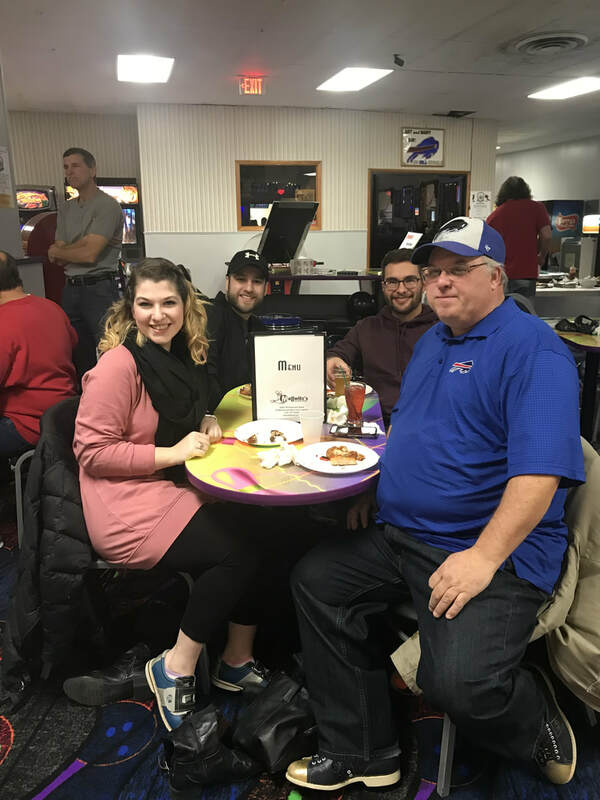 Over 150 participants came out for the 2nd Annual Bowlathon held at Island Lanes. 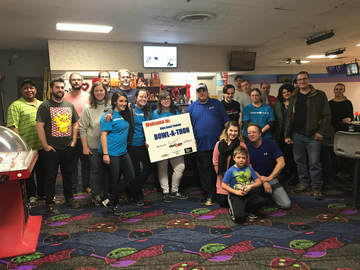 The goal was to knock down 20,000 pins but our group of awesome bowlers were able to knock down over 22,000 pins with the help of Verizon volunteers. 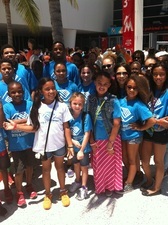 Kids from Conner's Children Center, Renaissance House, and the Boys and Girls club were some of the participants. Other volunteers came out to help; thanks to representatives from Kohl's, Walmart, and Bank of America. 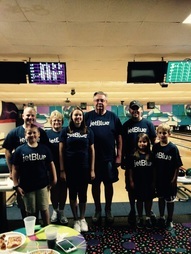 Enjoying every moment of the Bowl-a-thon, sponsored by Verizon. People's Inc. on their way into the Buffalo Bandits Lacrosse game. Gap Rep Megan joins in. Kids from Conner's Center get a lift from their SAC mentors. 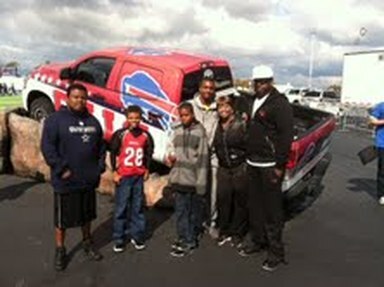 KET sends kids to a Bills game! 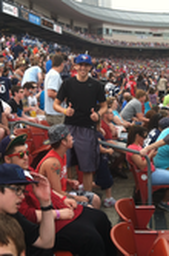 Local GAP representative Matt, gives a big thumbs up as he enjoys the baseball game at Coca-Cola Field. On this sold out night featuring Star Wars characters and Light Sabers, Kids ET hosts local kids to an enjoyable night of home-runs, popcorn and a live rendition of the Battle of the Jedi. 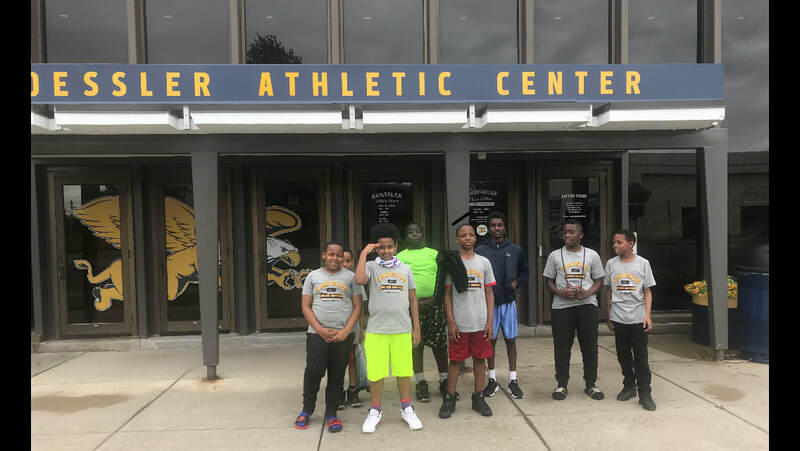 St. Augustine's boys basketball team attended the Canisius College summer basketball camp through the help of Kids Event Tickets. KET provided the transportation, lunches and covered the registration fees. The boys enjoyed the drills and skills while getting ready for the upcoming 2019 basketball season. Good Luck boys! 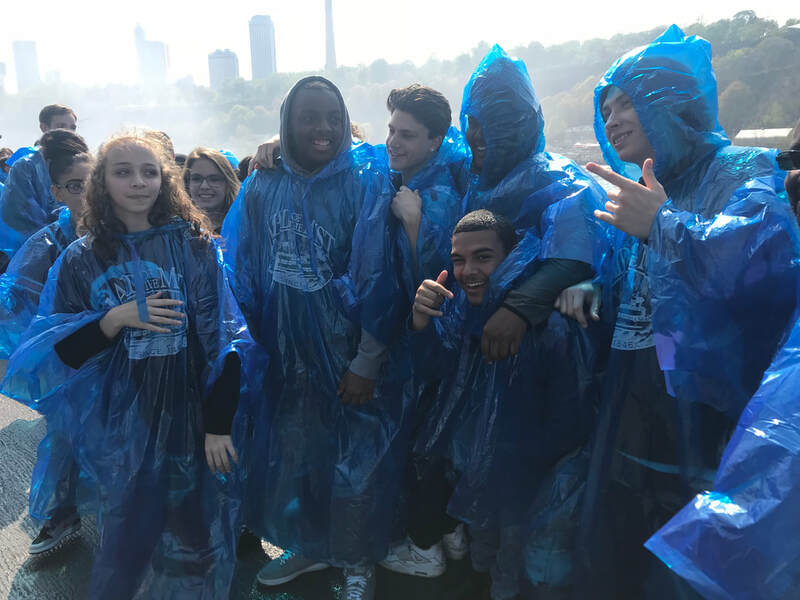 Local boys and girls enjoyed an afternoon at Niagara Falls as they experienced a ride on the Maid of the Mist. After a ride through the mighty falls, the kids enjoyed pizza and wings with volunteers from Kohl's. 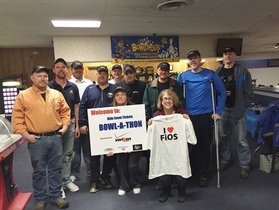 Island Lanes was the sight of the Annual Bowl-a-thon sponsored by Verizon. 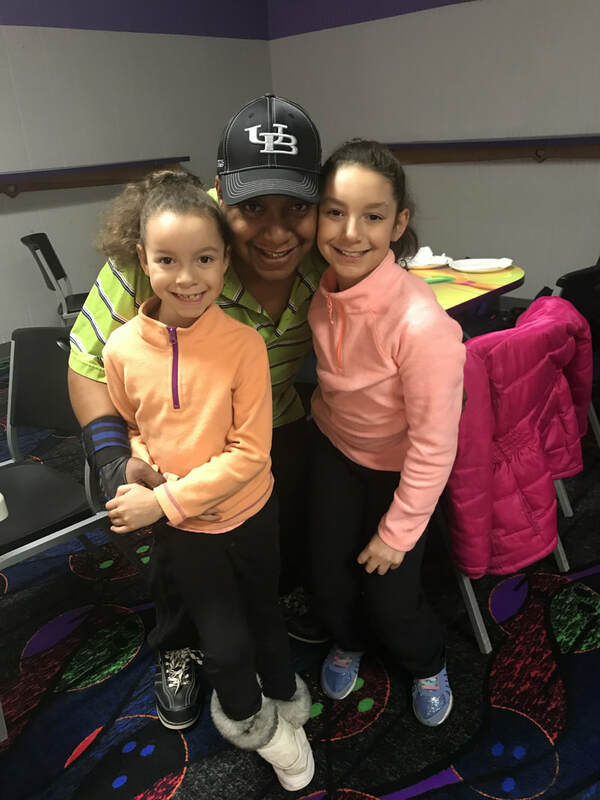 Area children were able to take part in a fun filled night of bowling and snacks. More than 21,000 pins were knocked down in an effort to achieve our goal. Thanks to our friends from N. Amherst Kohls for their support. 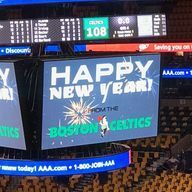 KET and the Boston Celtics bring in the New Year with a win as they beat the Brooklyn Nets 108-105. Kids from the area's Summit Basketball League attended the game with their donated tickets from KET. 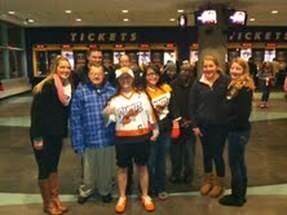 Kids Event Tickets provided 100 tickets to a recent Buffalo Bandits Lacrosse Game. Local kids and area volunteers attended the fun filled evening downtown. 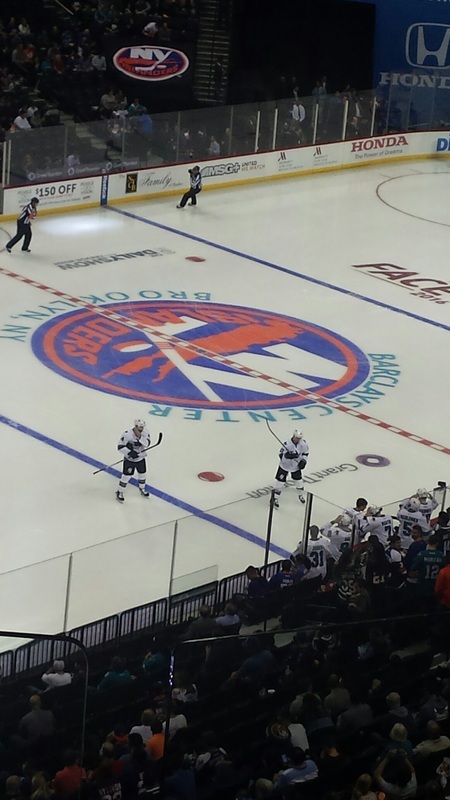 Kids from Angies House enjoy an evening at the Barclay Center in Brooklyn as the Islanders took on the San Jose Sharks. 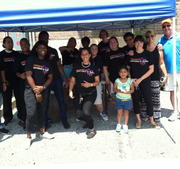 KET donated water, juice pouches and soda for the 2nd Annual Kohl's Kids Carnival on Staten Island. 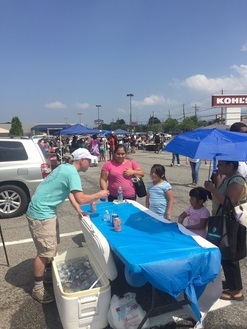 KET Volunteer- Jarod, helps local kids decide which drink will hit the spot on a warm day in July. 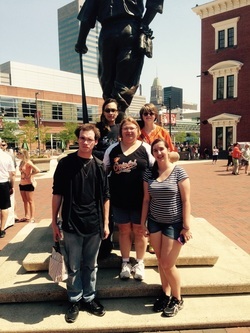 Thanks to the Kohl's AIAs from Middle River and Glen Burnie for their participation at the Baltimore Orioles game as the Oakland A's visited Camden Yards. Area kids were treated to an action filled game as the Orioles scored 18 runs to beat the A's 18-2! 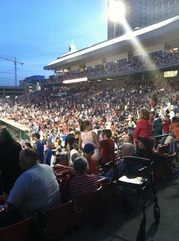 It was another great night at Coca Cola Field compliments of the Buffalo Bisons. 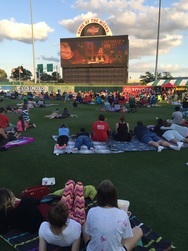 The Lego Movie looks amazing on the Center Field Score Board as fans settle in on the field with family and friends. 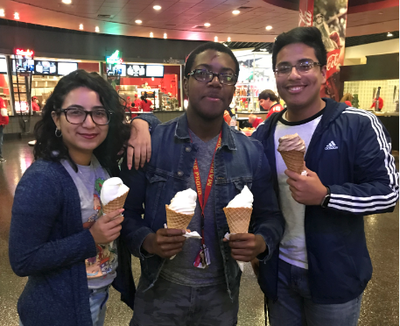 The movie was free compliments of the Bisons and Kids Event Tickets provided some lucky fans with snacks and drinks. 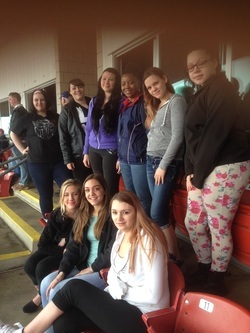 Local girls came out to take in Opening Day at Coca Cola Field as the Buffalo Bisons dropped a close one to the Rochester Red Wings. Staying dry in their Suite, the girls enjoyed a fun filled afternoon. 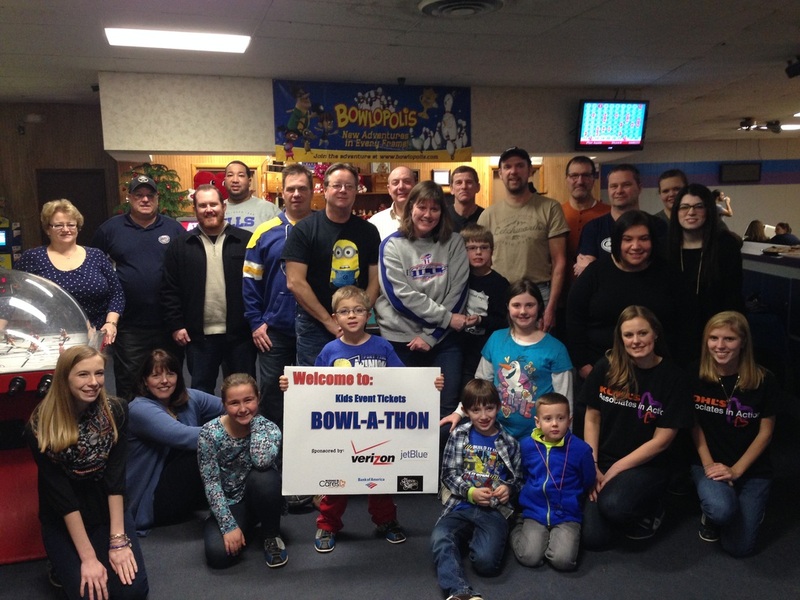 WNY Verizon employees came together to help raise funds for KET at the 3rd Annual Bowlathon. 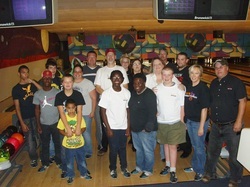 Along with Verizon employees, kids from the Renaissance Campus Stepping Stones and Conners Children Center joined in the bowling fun. With pizza, wings, and drinks provided, everyone involved had a great time. Kids Event Tickets provided Renaissance Campus with tickets to the Canisius College Hockey game as the Griffins took on the Black Nights from Army. 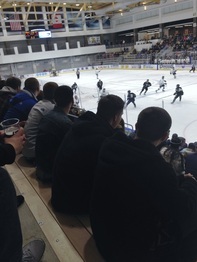 In a tough battle Canisius lost to Army 1-2. 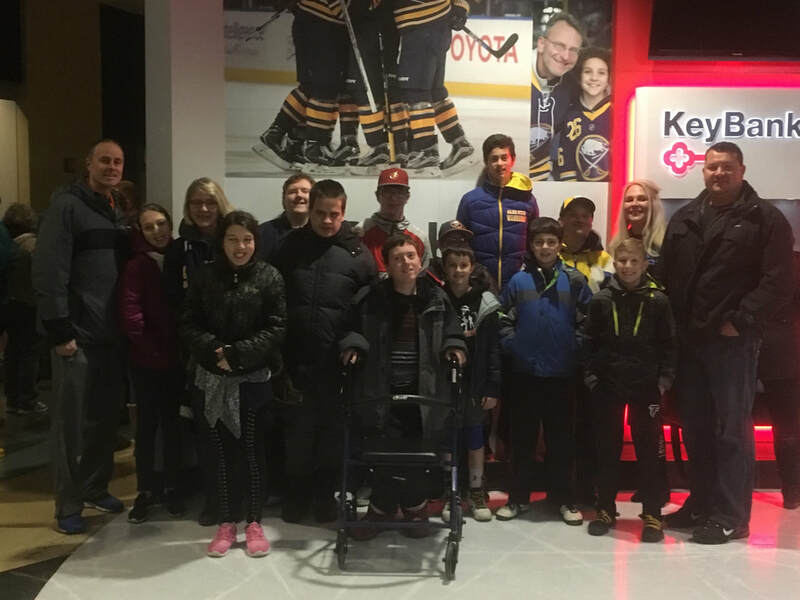 Even with the loss, the boys from Renaissance House enjoyed the newly open Harbor Center and the downtown Buffalo experience. 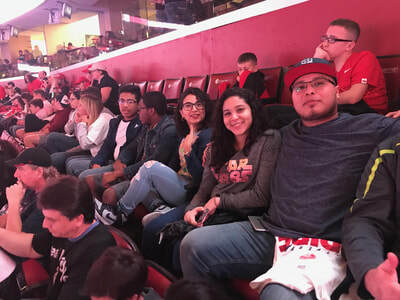 The Next Generation Center of the Children's Aid Society attended a Yankees Game as they took on the Chicago White Sox courtesy of Kids Event Tickets. On a beautiful day in the Bronx, the group of teens enjoyed the summer afternoon, an outing with friends, and another win by their hometown team. "Designed by and for teens, the Next Generation Center combines programs and support services in a youth driven, welcoming environment." Kids Event Tickets took part in the Buffalo Bisons movie night where kids were treated to the movie ﻿Frozen ﻿compliments of the Bisons. 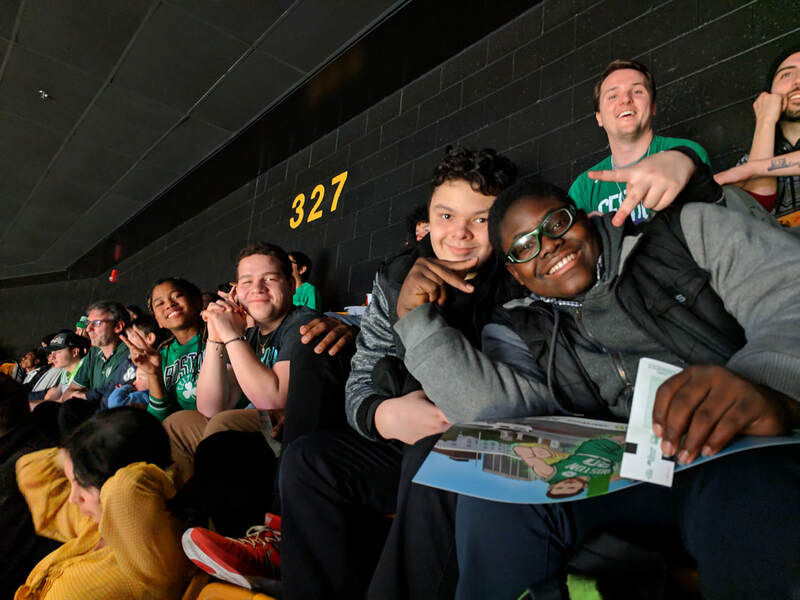 KET added to the excitement by providing food vouchers for kids from the Boys and Girls Club and Conner's Children Center. Fans were able to sit on the field or pick any seat in the house. It was a beautiful night in Buffalo and an enjoyable evening for everyone. Kids Event Tickets took part in the Kohl's Carnival held at the Kohl's store in Staten Island, NY. With hundreds of kids visiting the Carnival, Kids Event Tickets handed out complimentary water, soda, and juice pouches to all who attended. The kids had a great time with face painting, clowns, jewelry making, bounce houses, and the ever popular Dunk Tank. It was a day of fun, entertainment, and awareness all centered around local children and the organizations that serve them. 1000 Tickets were donated by Kids Event Tickets to Children's organizations in the S. Florida area. 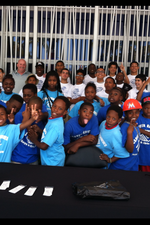 Hundreds of kids attended the Marlins baseball game as they took on the Phillies. One of the evening's highlights was throwing out the First Pitch. KET chose the Ann Storck Center and long time Marlins fan; Lenny to go down on the field and throw out the First Pitch. All the excitement was captured by Miami's Channel 7 News. After the game the kids were treated to the biggest Fireworks display of the season. The kids had a blast, Lenny will never forget the experience and KET had another successful event! 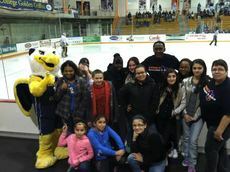 Children from the Boys and Girls Club of Buffalo enjoyed an evening with Canisius College Hockey. In an exciting game against Mercyhurst, the Golden Griffins won the game 4-3. 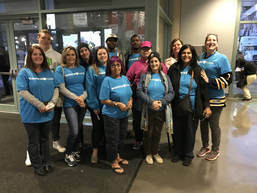 Attending the game along with the Boys and Girls Club were Plymouth Crossroads and volunteers from Kohl's and Bank of America. 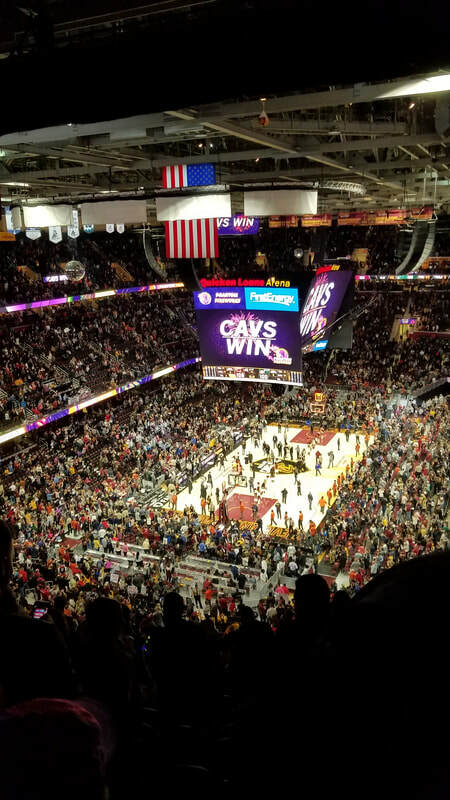 It was an exciting night for all the KET participants. What a great day it was for Kids ET as over 100 people attended the Baltimore Orioles game as they played the Toronto Blue Jays. 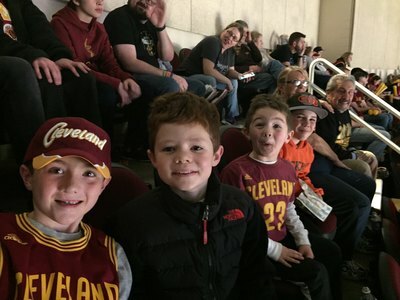 Three different children's organizations had tickets to the game. The picture at right shows some of the kids sitting high up in the shade watching the game. It was a hot one-93' but what a great day for some of the kids in Baltimore. A Special Thanks to the Kohl's Associates in Action who came out to make the day an extra special one for all. 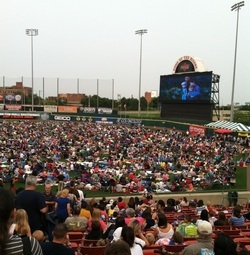 Associates from local Kohl's stores attended the Bisons Baseball game with 120 kids from local organizations. It was a beautiful Buffalo night with kids and Light Sabers filling the park. To complete the evening, the Bisons won 6-3! 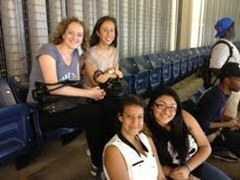 Kids from MInds Matter in NY spend a wonderful evening at a Yankees game thanks to KET.